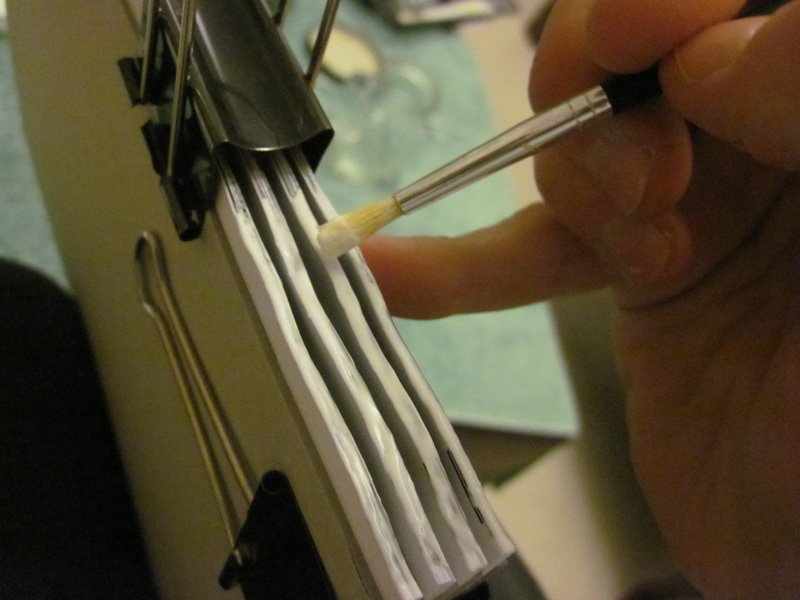 Browse: Home » How to Perfect-Bind a Comic book! Oh, believe me, it’s a gruelling process. Don’t be disappointed that the step-by-step guide isn’t here yet. I’m not out to fool you, I’ve just not gotten around to finishing the guide. And yes, I’m the guy who manually perfect-bound each issue of Mörlok I sold over the two days at Sydney’s Supanova Expo, June 2012! Crazy, I know. Meanwhile, enjoy some binding eye-candy. Check out this album for some pictures of bringing Mörlok Issue #1 to life.